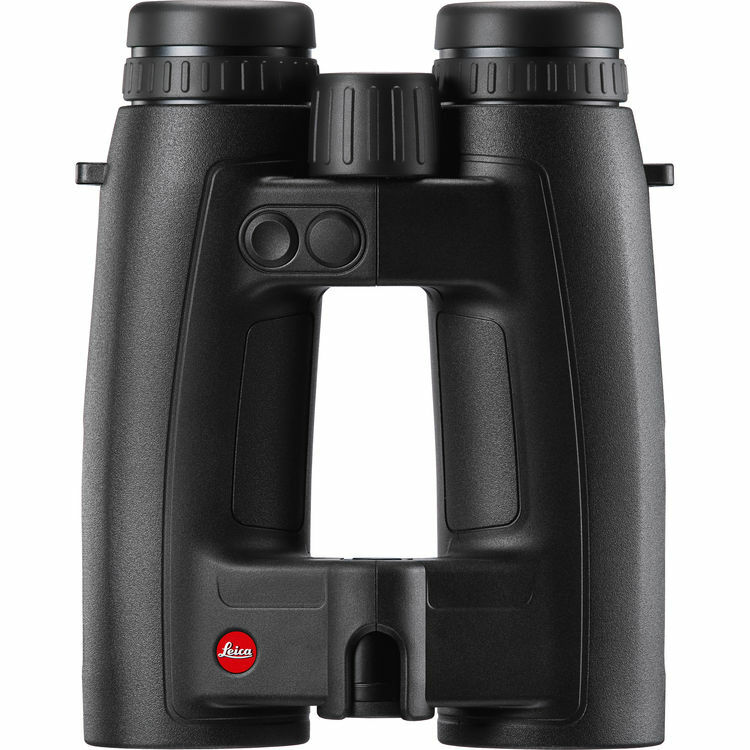 This edition of the Leica 10x42 Geovid HD-R Type 402 Rangefinder Binocular upgrades the ranging capabilities from earlier iterations, allowing it to measure out to a maximum of 2200 yards. 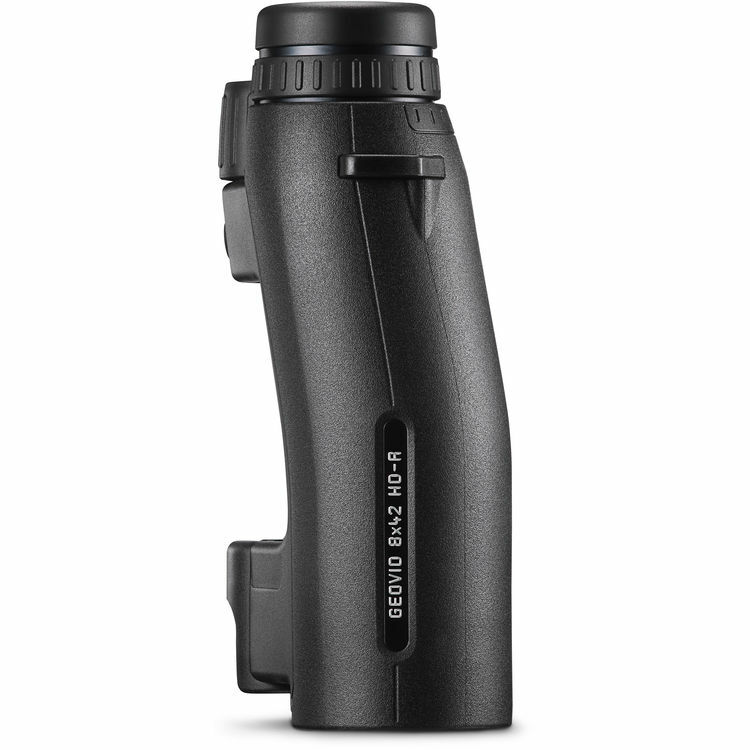 It fuses the image quality of a fully multi-coated optical path with the functionality of a powerful rangefinder and an integrated inclinometer. 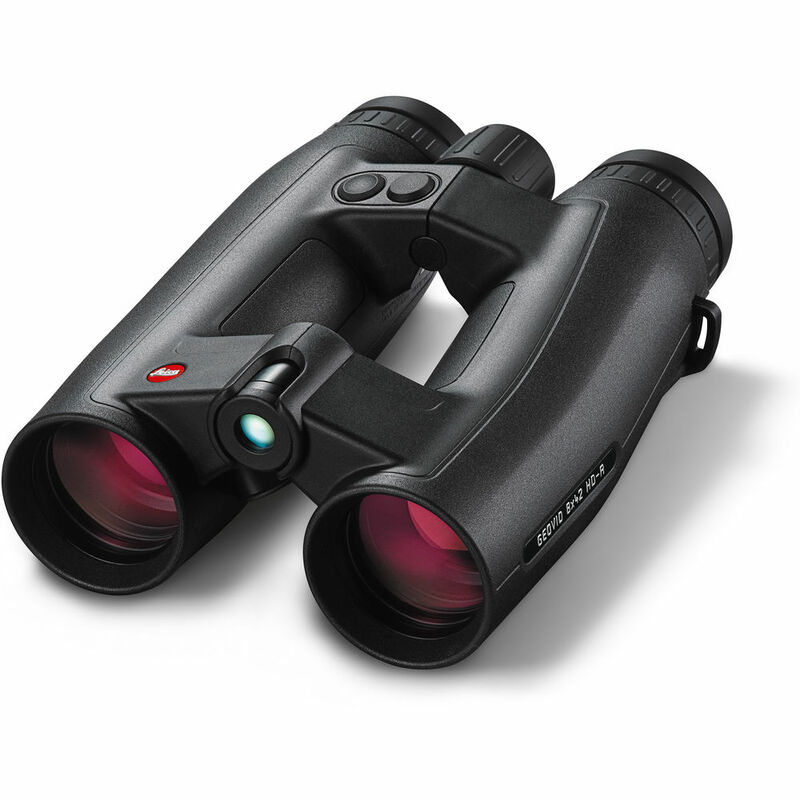 A proprietary algorithm uses the distance and angle to the target and displays an adjusted distance to improve user hold-over/under.